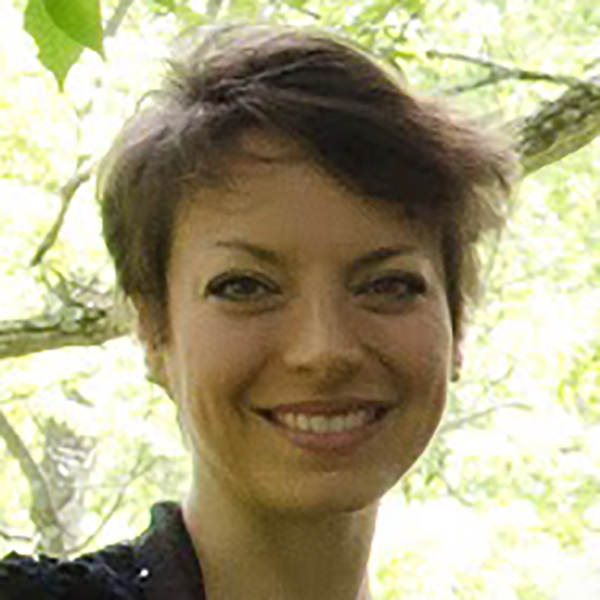 Natasha Goldstein-Levitas, MA, BC-DMT is a Philadelphia, PA based Dance/Movement Therapist, Senior & Dementia Care Advisor, and Reiki Practitioner with 18 years of experience working with high functioning to severely impaired older adults across various cultures and socio-economic backgrounds. Her professional history includes healthcare administration, therapeutic program development, Dance/movement therapy (DMT) clinical supervision, and regular Dance/movement therapy facilitation. Natasha is especially passionate about her work within senior and dementia care. She feels strongly that regular therapeutic engagement, the creative arts, and a sensory stimulating setting are key components to promoting wellness and quality of life for these vulnerable populations. Natasha is currently Adjunct Faculty in Drexel University’s Department of Creative Arts Therapies and is a member of the American Dance Therapy Association (ADTA). She is honored to have been a Staff Writer for the ADTA Blog. Natasha has presented her work at the Alzheimer’s Association’s Delaware Valley Chapter Dementia Conferences, at the 2017 Philadelphia Spring Memory Care Forum, at the November 2018 LeadingAge Meeting and EXPO, and at various senior care organizations. She is also a published author on the topic of Dance/movement therapy within senior and dementia care. Natasha recently became a member of The National Institute for Dementia Education (NIDE), Standards of Excellence (SOE) Council. Natasha tailors her approach to each population and each individual within a given session. Where applicable, she incorporates her extensive knowledge of music and vocal artists of the 40s, 50s, 60s and 70s (some examples below) into DMT sessions, along with sensory stimulation techniques, props, and reminiscence.